Ultrasonic Flow Meters | Mass Flow Meters | GAOTek Inc.
GAOTek offers high quality, affordable, secure and accurate Ultrasonic Flow Meters for sale to the United States, Canada and globally. Ultrasonic Flow Meters often have a sending and a receiving transducer for measuring velocity of fluids, to accurately calculate flow of volume in a pipe by using sound waves, acoustic waves or vibrations with a frequency of >20 KHz. GAOTek offers a variety of top-notch Ultrasonic Flow Meters depending on where you need it, whether for wide pipes or an all liquid environment, such as sea water, oil, sewage, alcohol, et al. GAOTek’s easy to use Ultrasonic Flow Meters come with a built-in printer and a built-in data logger. 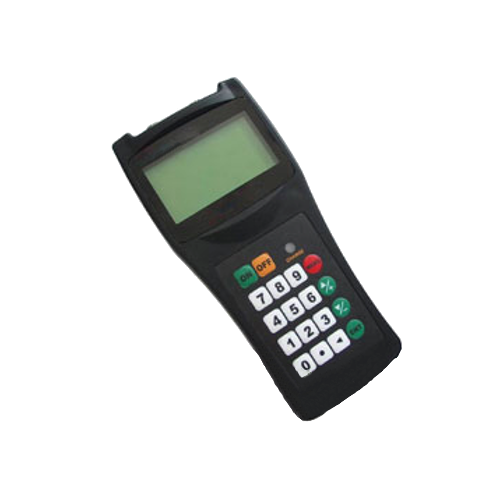 They provide accurate readings and have an accuracy rate of ±1% at rates greater than 0.2mps. 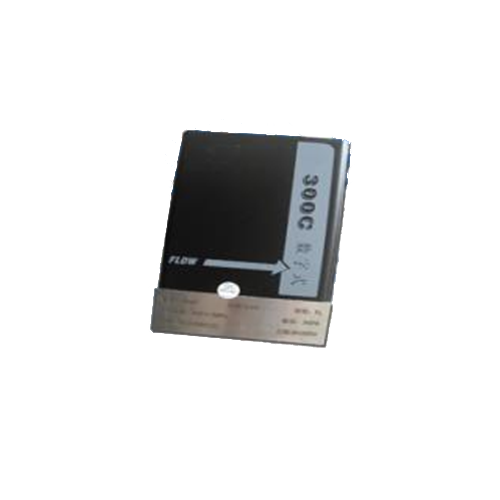 They also offer multi-language menu selections, long lasting battery life for continuous usage, large LCD screens, and a huge storage. Ultrasonic flow meters are classified based on the principle of operation - time transit flow meters, Doppler shift flow meters, and open-channel flow meters. Time transit flow meters are Ultrasonic flow meters that measure the difference in transit time of ultrasonic flow towards and against the direction of the flow. The flow meter has a pair of transducers containing piezo-electric crystals. One acts as a transmitter and the other acts as a receiver of sound waves. Through these transducers, the upstream and downstream time measurements are compared. If the measurement turns out to be equal, it means that there is no flow in both directions. If the measurement is in the direction of the flow and slower against it, there is a flow. The ultrasonic signal must cross the pipe to the receiving transducer. The fluid in the transducer must not contain any bubbles or solids, or the high-frequency sound is attenuated and too weak to transverse the pipe. The Doppler shift flow meter is based on another method in ultrasonic flow measurement - reflection of an ultrasonic beam of reflective materials, such as solid particles or air bubbles in a flowing fluid, or the turbulence of the fluid itself. It is mostly used for slurries, liquid with bubbles, and gasses with sound-reflecting particles. Doppler flow meter uses only one sensor, instead of two. Sound waves are returned to a transmitter at an altered frequency value. If the reflectors in the liquid are in motion or in other words, if there is a flow, the frequency shift is in direct proportion to the velocity of the liquid, which is measured by the instrument used to calculate the flow rate. This principle is applied for liquids containing gas bubbles or solid substances. Open channel flow meters measure height of the liquid in the channels. The liquid's height is measured using a sensor. Most of the time these sensors are temperature sensors, because the speed of sound is affected by the change in temperature. To measure the height, the sensors are placed on top of the liquid. Then the signal transmits the rate and the sensor bounces from the location of the sensor to the top of the water. This principle is applied for measuring streams or any liquids in the open or basically, outside pipes. Transmission flow meters, also called Contra-Propagating Transit-Time flow meters, are distinguished as in-line intrusive, in-line wetted, or non-intrusive clamp-on flow meters. Reflection flow meters, also called Doppler flow meters, use the Doppler shift principle. Lastly, open-channel flow meters are used for measurement of liquids that are open to the atmosphere. 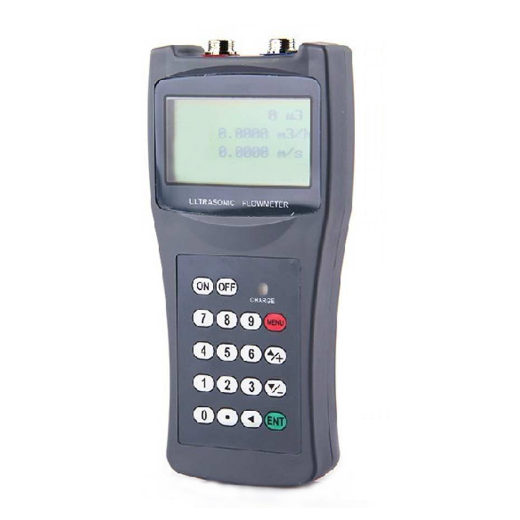 Data logger - A built-in data logger that can store over two thousand lines of data. Printer - Built-in printer to ensures the flow of data integrity. Battery Life -Long battery life that can last up to 12 hours or more of continuous work. Accuracy -High accuracy reading rate of ±1% reading at rates greater than 0.2mps or even better in some products. Ultrasonic Flow Meter with Intelligent Print – This flow meter offers a non-contact measurement method that allows the user to simply install sensors that could be used in any kind of pipes and acoustic materials in various sizes without affecting the pressure. Ultrasonic Flow Meter with Data Logger (Liquid calibration) – This flow meter offers optional sensors, and it can be installed easily to measure almost all form of liquids, such as sea water, oil, sewage, alcohol amongst others. 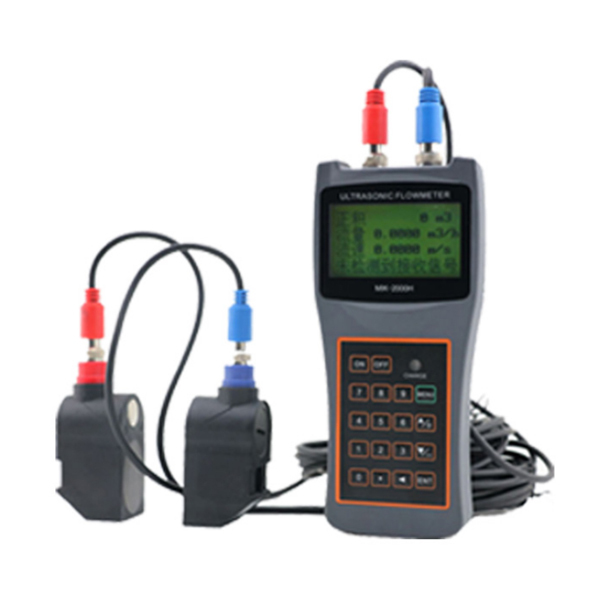 Handheld Ultrasonic Flowmeter (Sensor Probe, Data Logger) – This one offers an LCD screen for real-time display of flow, and other parameters. It comes with an aluminum toolbox and can be connected to a computer. It could also be used at houses. Ultrasonic Flow Meter is not limited to engineering use. It could also be used in the healthcare sector - a type of Doppler Ultrasonic Flow Meter measures the rate of blood flow. The Vibration Meter with Piezoelectric Accelerometer (Speed) has been manufactured with patented technologies and is equipped with more functions and advanced performance than previous versions. This Ultrasonic Flow Meter with In-Built Data Log (Accurate) is designed to measure the fluid velocity of liquid with several types of transducers options. GAOTek Ultrasonic Flow Meter with Data Logger measures fluid velocity within a closed conduit with accuracy, detects virtually all liquids. GAOTek Mass Flow Meter with 60 Gases measures mass flow rate of 60 gases moving through a tube with real-time curve output. 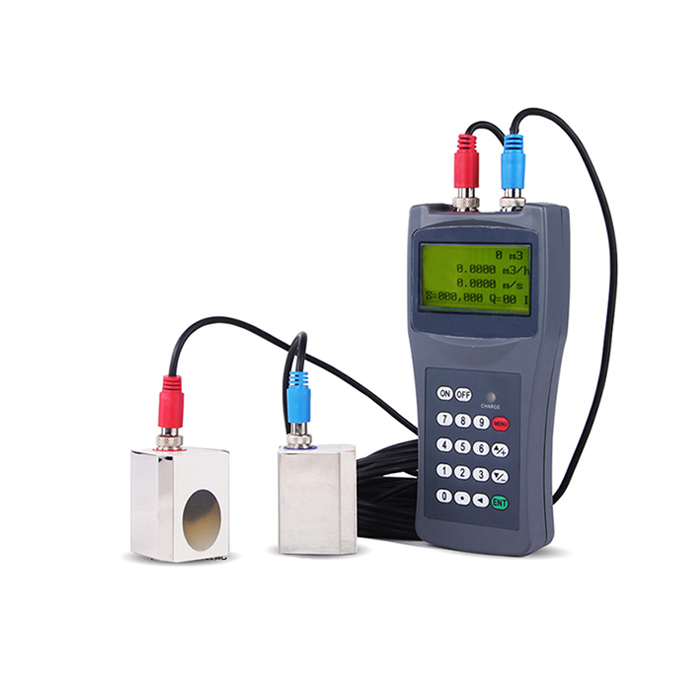 This Ultrasonic Flow Meter with Data-Logger (Wide Range) is designed for measuring variety of industrial liquids and with built-in data logger that can record time and signal status. GAO Tek Handheld Ultrasonic Flowmeter enables technicians to measure flow and has a built-in data logger.